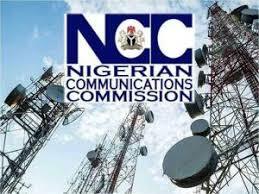 The Nigerian Communications Commission (NCC) has warned Nigerians against using substandard phones, saying it is responsible for some of the cancer ailments being suffered by the citizens. cause of network interruptions, which it said were also having negative implications on the health of users. Addressing phone sellers on Thursday at Fayose Market in Ado Ekiti during a stakeholders’ sensitisation workshop, an official of the NCC, Mr. Kunle Olorundare, lamented that fake phones have taken over the country’s markets. colossal damage to network services and the health of users. He warned that sellers of unapproved ICT products were flouting the NCC Act and could face prosecution or seizure of their market items if they do not desist from selling such.